THE JAX JR. CINEMAS IS PROUD TO ANNOUNCE OUR NEW CINEMA FLOOR AND SEAT PROJECT IS COMPLETE! The new seats feature a wide, comfortable high rocking back and resilient cushions that rivals the ambience of your living room. 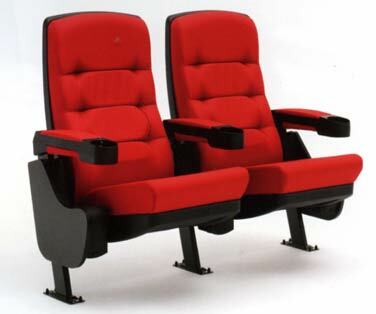 VISIT US AND ENJOY THE ULTIMATE IN SEATING COMFORT AND CINEMATIC EXPERIENCE!